Home \ SLEUTH \ Are two-stroke engines the way of the future? Are two-stroke engines the way of the future? That’s what Achates Power Inc. of San Diego, Calif., believes. The company has developed a unique three-cylinder two-stroke turbo-diesel engine. As you might recall, two-stroke engines are notoriously noisy, smoky and thirsty, but they have a lot of grunt because the power stroke occurs once for every crankshaft rotation instead of every two rotations as is the case with a four-stroke engine. So, with Achates’ design, two pistons at the opposing ends of each cylinder meet at the mid-point of the cylinder where combustion takes place. The company claims that its 4.9-liter powerplant is cleaner burning and considerably more fuel-efficient than conventional gasoline or diesel powerplants and is considerably lighter. 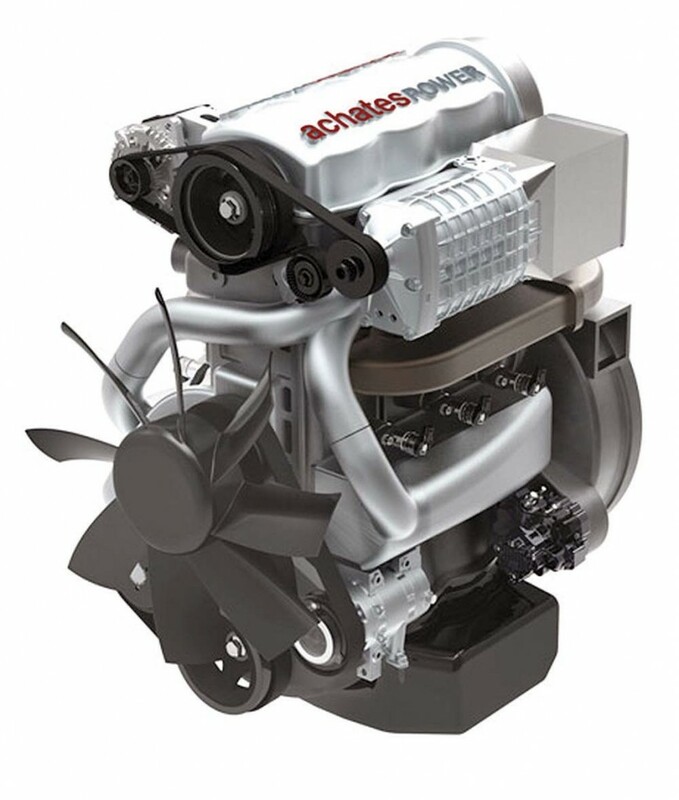 Achates also claims it has virtually eliminated the problem of oil consumption, which is a major drawback of two-stroke engines. Achates states that its engine meets European and North American emissions regs. Commercial vehicles will likely to be the first to test the design within the next few years. The company that makes this 4.9-liter two-stroke engine says itÕs cleaner burning and more fuel efficient than a typical gasoline or diesel four-stroke engine.